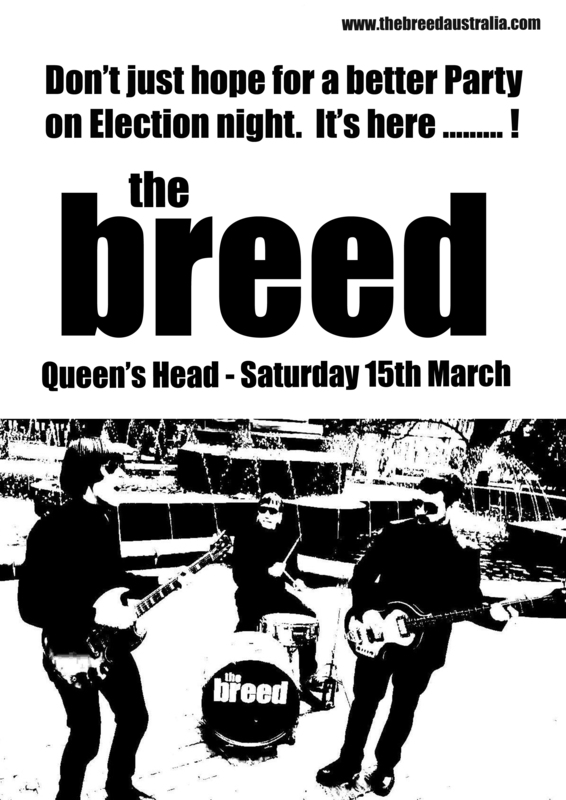 Get your weekend off to a fab, far-out & groovy start with The Breed at The Winston on Friday 11th April 2014. Thanks to everyone who came along to the Winston on Friday night. It was a great start to the Weekend. We’re back there on Friday 11th April 2014, for your next fix of 60s Pop music. We hope to see you all again. Thanks to everyone who came along to The Queens Head Hotel on Saturday night. A great time was had by all. We hope to see you all again the next time we play there. Here’s a couple of photos of the Breed in action on the night. 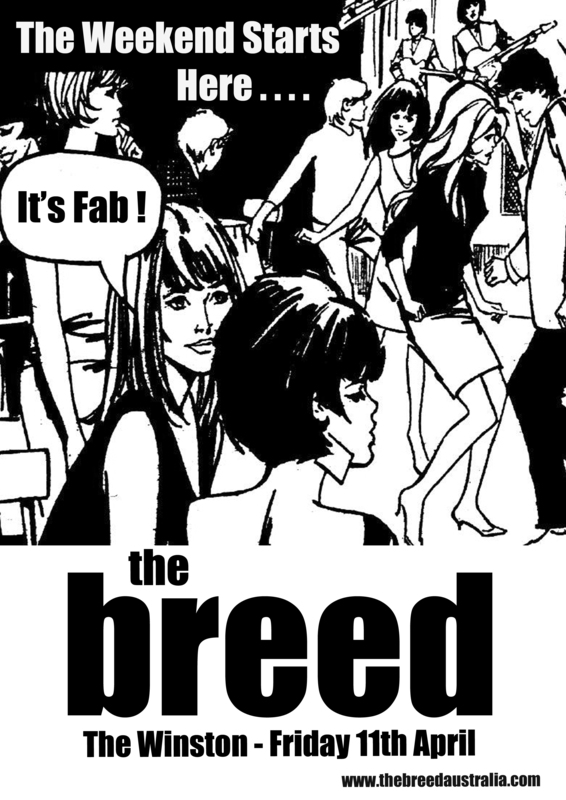 You are currently browsing the The Breed blog archives for March, 2014.